[INFO] SMTOWN "I AM." movie to be shown in Indonesia from May 18-20th! 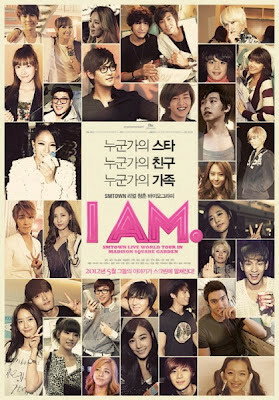 The widely-anticipated movie, SM Entertainment's "I AM." SMTOWN Live in Madison Square Garden, will be showing at the Blitz Megaplex theater in Jakarta, Indonesia, from May 18-20th! Until further announcement, the movie will be playing in this theater for this time only.